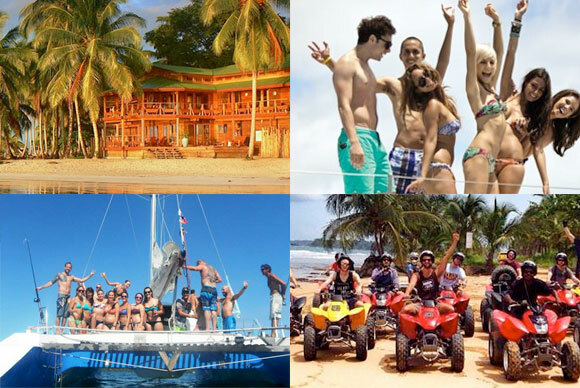 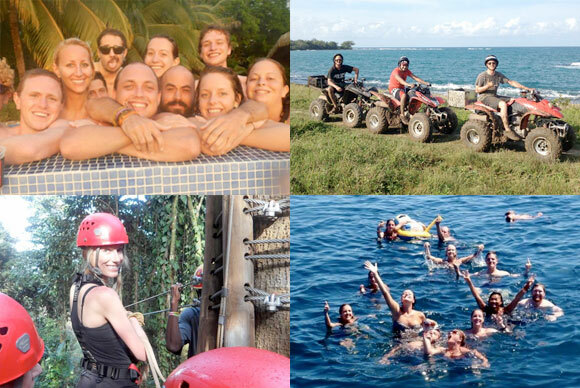 Immerse your favorite group of people into an all-inclusive Caribbean adventure! 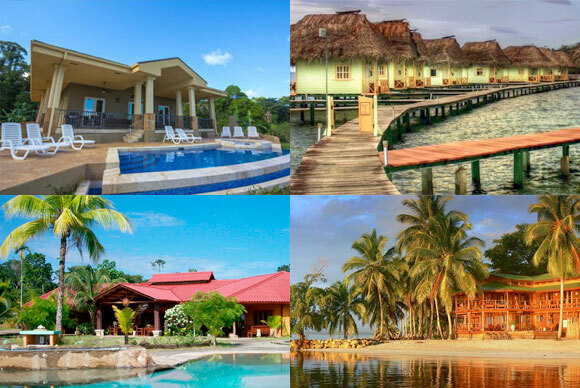 Submit your dates and we’ll find the top available accommodations for you. 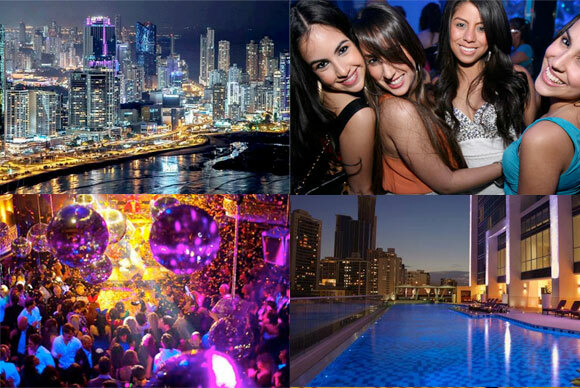 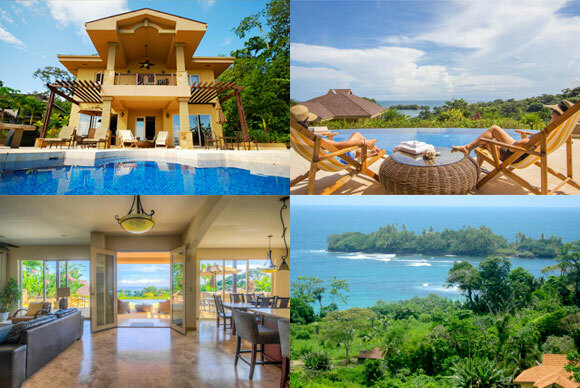 Panama Concierge Info Directly to Your Inbox!Receive discounts, special offers, travel tips & never miss an update!